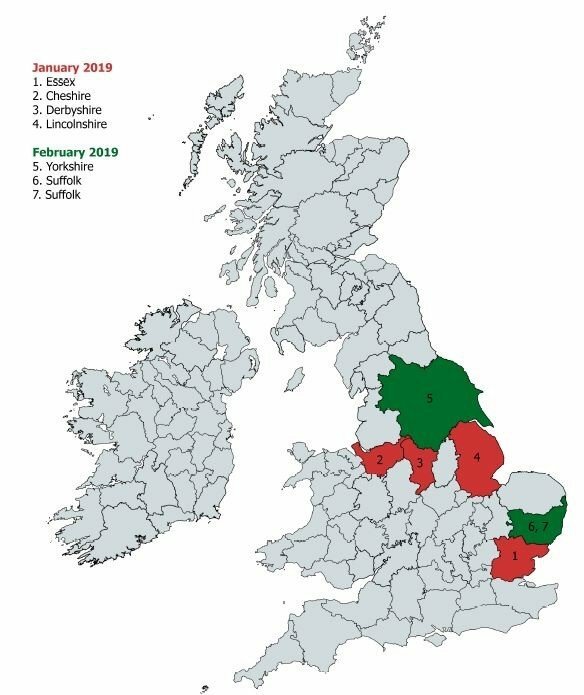 There have been a number of recent outbreaks of Equine Influenza. Please see the recent update from the Animal Health Trust describing the situation. 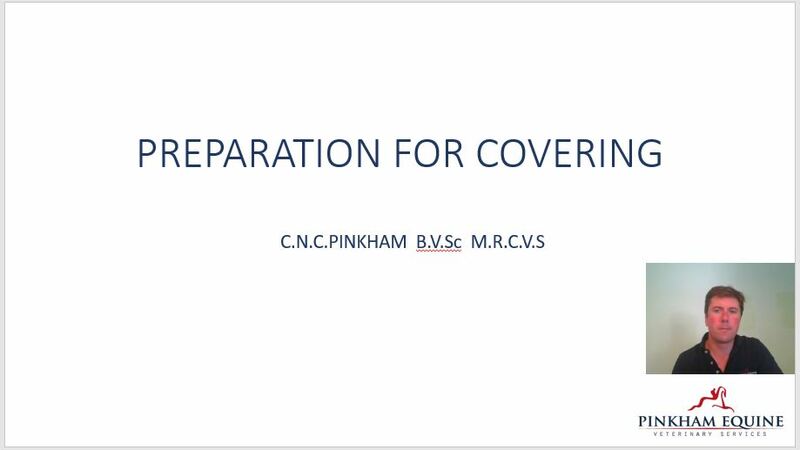 Richard Bristow BVetMed Cert AVP MRCVS has put together a talk on lameness examination, some of the conditions you may find and how to treat them. 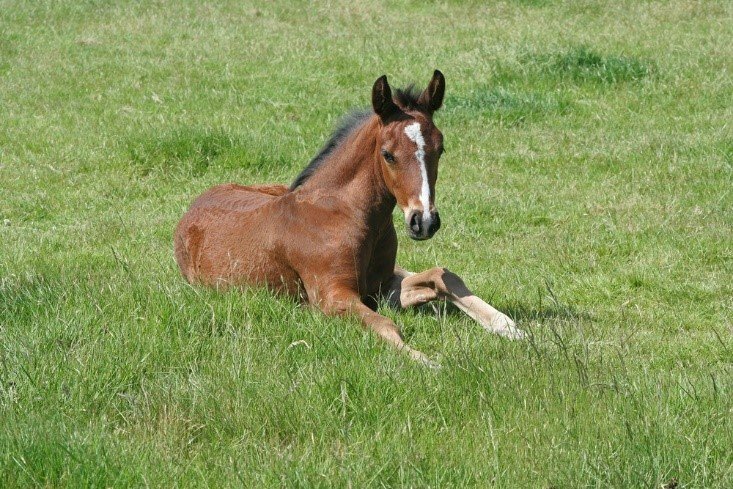 He talks through how he assesses and investigates lameness whilst also giving you a brief overview of equine joints and tendons and what happens when they get inflamed.